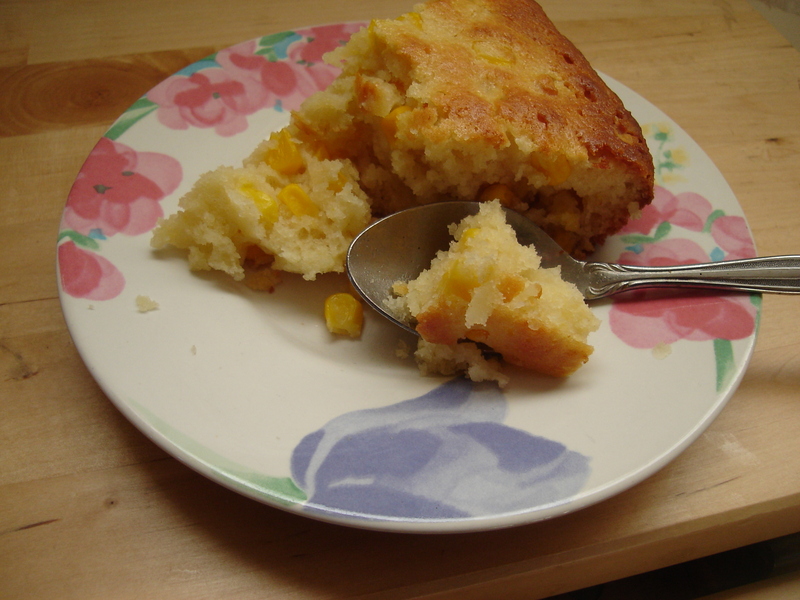 This is a delicious recipe for cornbread made without cornmeal! It’s a little bit sweet and very yummy made with whole kernal corn. 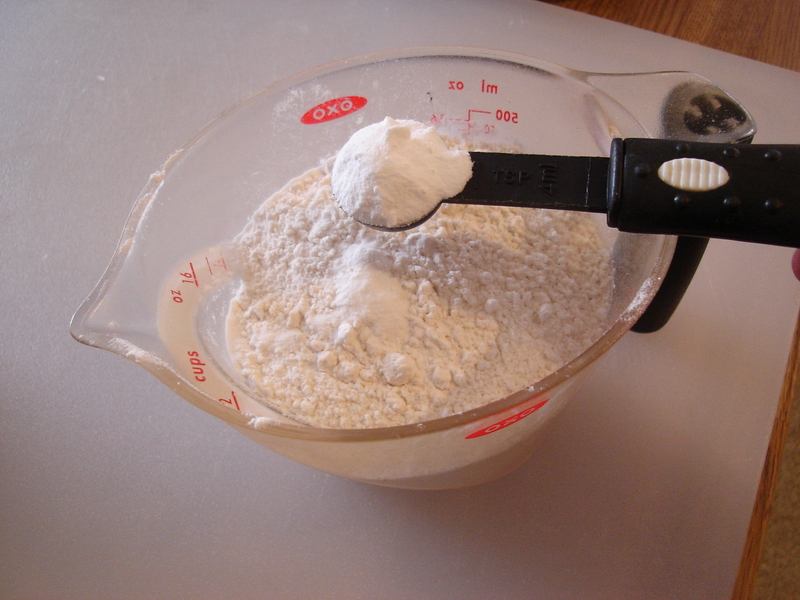 Stir the dry ingredients in a small bowl. 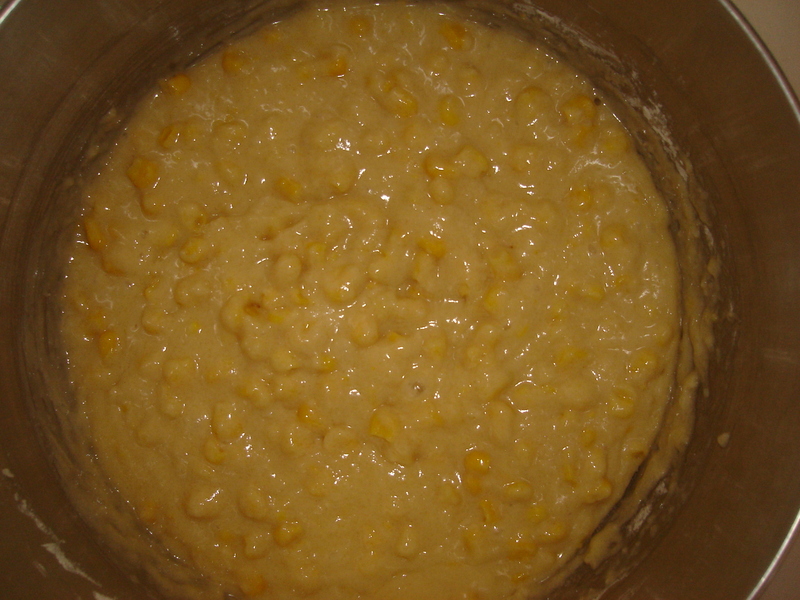 In a larger bowl beat the eggs, milk, honey, margarine and corn. mix the 2 bowls together. Pour into a greased deep dish pie pan or an 8×8 inch baking pan. Bake at 400 F for 25 minutes or until the top is golden. 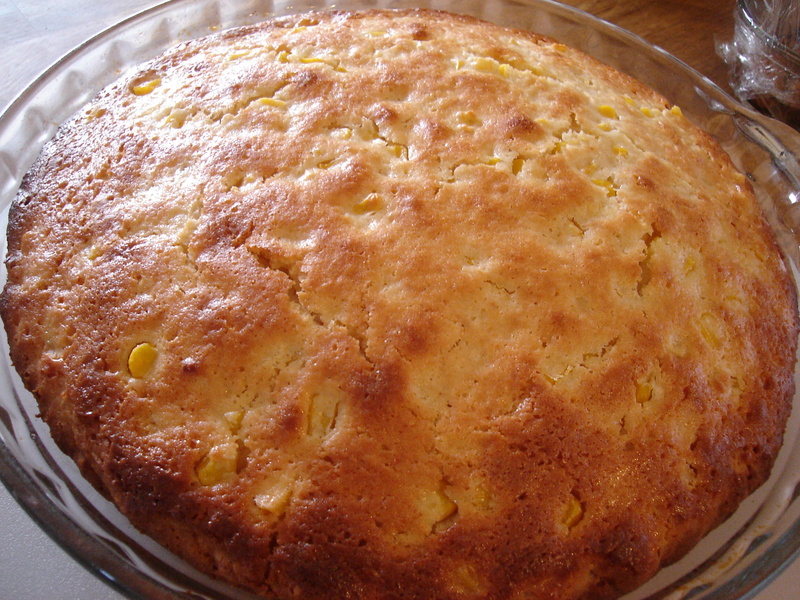 I have never much liked cornbread myself but had a few cans of corn to use up so was inspired to develop this recipe. Sweet enough to stand alone as a dessert or a side dish to a meat meal. This is gmom from Baltimore wishing you all a safe weekend.